*0cm of fresh snow has fallen in the last 24hrs in Hirafu Village. 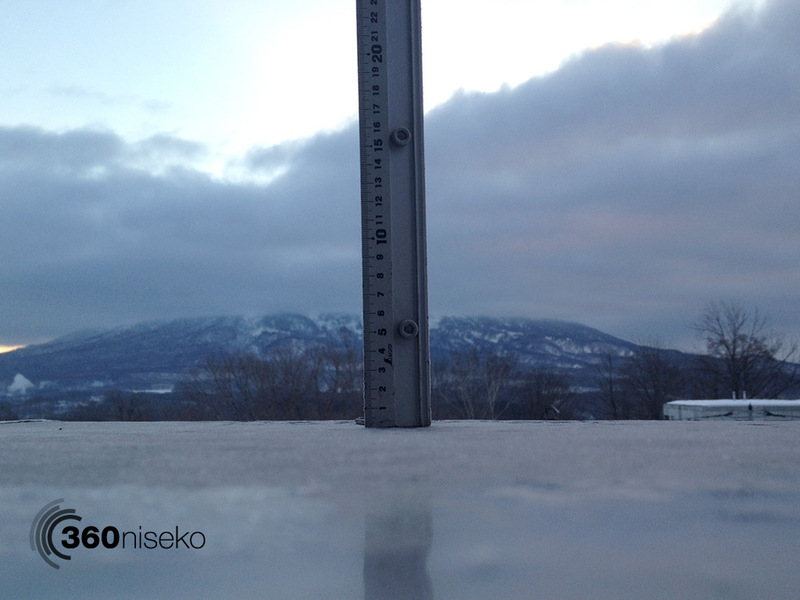 At 7:20 today the temperature was -6°C. Cold temperatures overnight. 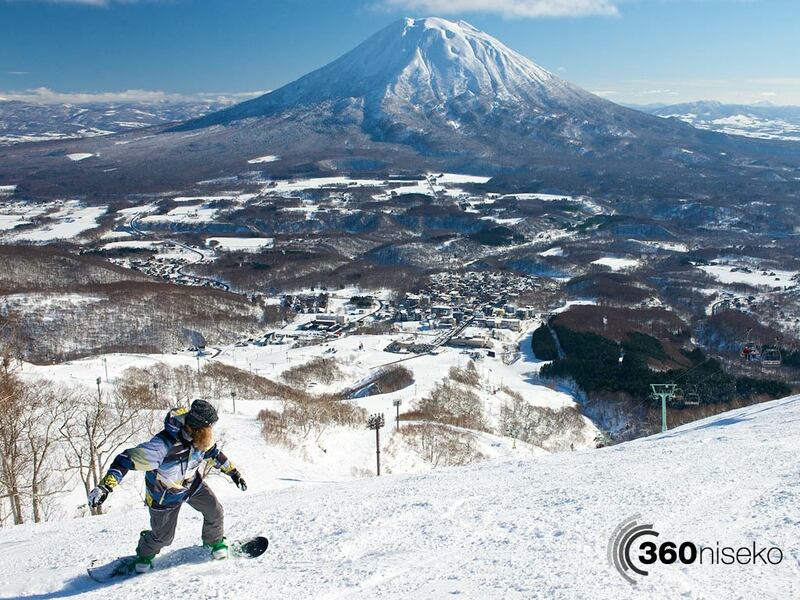 Yesterdays warm weather and sunshine will have caused significant melting in the snow pack but there is still more that enough snow in Niseko United to have fun all over the resorts. The groomed runs will be fast this morning! Fresh snowfall is expected on Saturday. Yesterday we had unbelievably clear weather and there were a lot smiley faces around town yesterday. 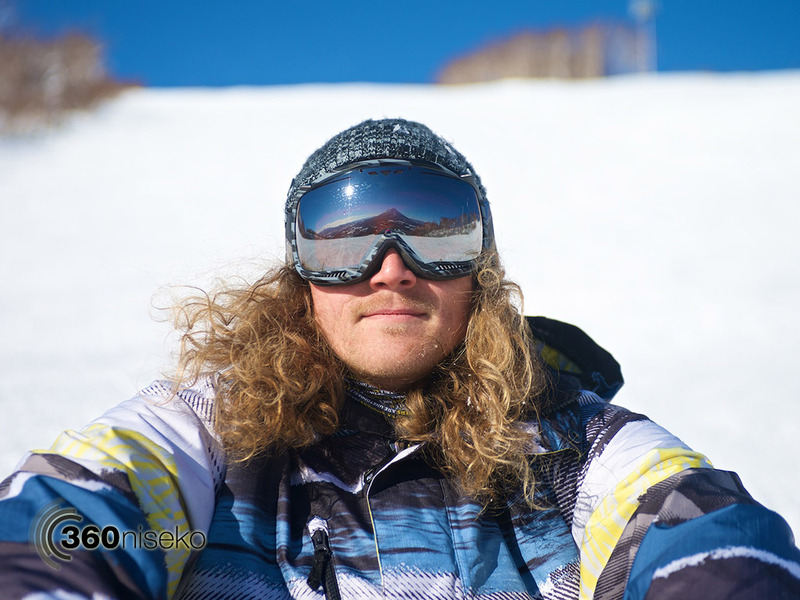 Great to soak up some rays before the powder returnth!